I really enjoyed working on this review because man, I really love super hero movies and Spider Man is one of my favorites! I may be going to spoil some things you don't want to know, so, feel free to close the tab but make sure to come back after you watch! I personally LOVE this movie so much 'cause it had a good amount of comedy, really deep emotions (I cried 4 times! Crap! ), very good actions and better from the first one. I never read the comics, I'm not a big fan of comics so this movie was really surprised me. So many times! Electro was a victim of being a fanboy. He shipped himself with Spider Man as a Best Bud, he adores Spider Man so much because he's an invisible man. I feel sorry for him, none supposed to feel invisible (yeah, he made me cried). One fine day, Max Dillon (Jamie Foxx) he walked to his office, Oscorp, brought some blue cartons by himself and people walking around him, every thing was look fine until someone crashed him and those cartons fell. He tried to get every carton back and didn't realized a danger came towards him. Then Spider Man came to save him. He was really shocked, not because his almost die moment, but because his super hero, his obsession saved him. It was his birthday. Spider Man came to save him on his birthday. as a fan, I know how it would feel! When it came to his time to go home, suddenly his boss - not sure who he is - asked him to stay and fix a problem. Max angry but he obeyed and went to fix the problem. The problem was fixed with him falling to a tank full of electromagnetic eel (um sorry, I have no idea what its name, but its creepy. It's a creepier version of piranha ell). Then he's got mad to Spider Man, he felt Spider Man betrayed him. Electro a little bit too scary for me but it's great. He almost unbreakable villain, he's strong and he got that power - the real power of New York. I was surprised by how Jamie Foxx could play different character, he's the President!! Andrew Garfield and Emma Stone are definitely one of my favorite celebrity couples. They support each other with weird way and I love it. They brought their really good chemistry to Spider Man set and it worked! Gwen Stacy is adorable smart girl, it was a sadness that she had to leave The Amazing Spider Man franchise. I've read other reviews and they told that this franchise tried to stick to the original comics. It actually really hard to imagine more perfect actress to play Gwen than Emma Stone. 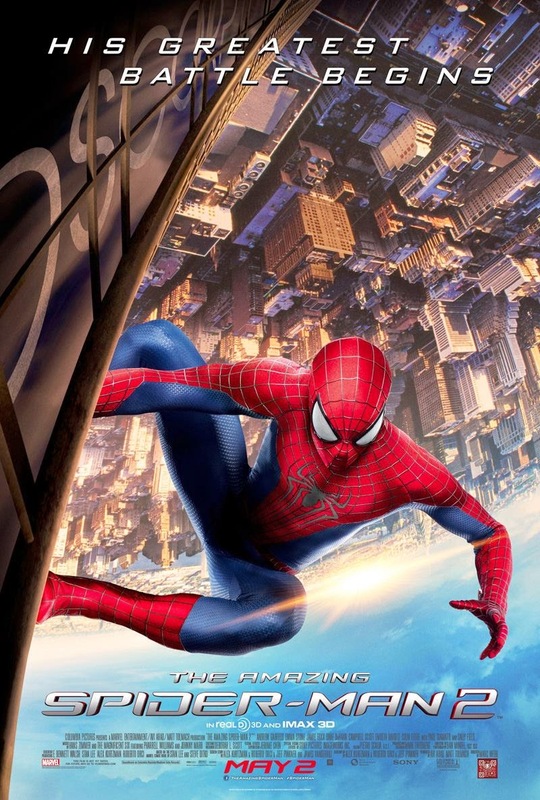 I really love how in this movie, Spider Man getting stronger and smarter and cuter - can we talk about Andrew Garfield and his hair?- Garfield plays a good Spider Man, portraying him as a more confident character as opposed to the Peter Parker portrayed in Raimi's trilogy - to be honest, I like Tobey more, and Spider Man himself is a more humorous character. I love Spider Man in this franchise as much as in the old trilogy. But, there's an imbalance between the good guy and bad guy. How come Spider Man fights with Elector with his New York's electric power? Well, maybe I should read the comics to understand. Dane DeHaan! I was so shocked when I just found out that Prada model would play Harry Osborn in the second movie. 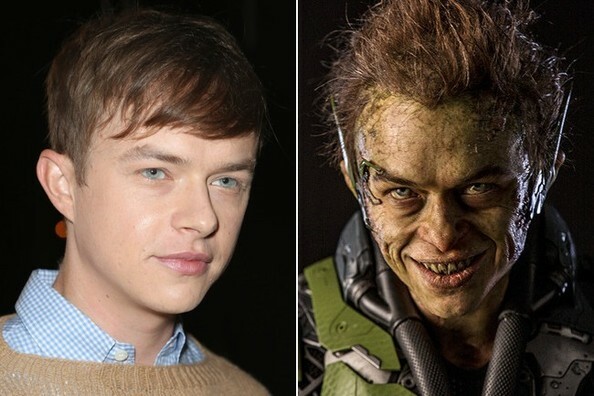 I mean, what the sugarsugar~ I knew Dane from Chronicle, that's a good one thou, and I love how his strong and unique face with unique personality picturing Harry Osborn even better. James Franco did his best to play Harry, James I love you really, but I can say Dane is better even in this movie Unfortunately, Harry seems like important-not so important figure. I don't know why. We need more Harry Osborn! Even I love this movie so much, there's one or two or else I hate about this movie. The actions were really great and strong enough, the visualization, the sound and 3D effect was not bad, BUT... there's a scene where Green Goblin came and there so many flashing lights or I don't know what the effect called, but it really hurting my eyes. I watched in 3D version and it's really bad for eyes. Then, they showed too much about Gwen & Peter relationship, I mean, I think it would be better if they showed more about how Harry was mad and disappointed, how Green Goblin was a danger, because it clearly doesn't. All I see was the fight between two best bud, how Spider Man tried really hard to fight Electro because guys, Electro has electric power - a really strong one, when all Spidey can do was swinging around. That's really not balanced. at all. So, how's your experience with Spidey? "We don't have a chimney!" 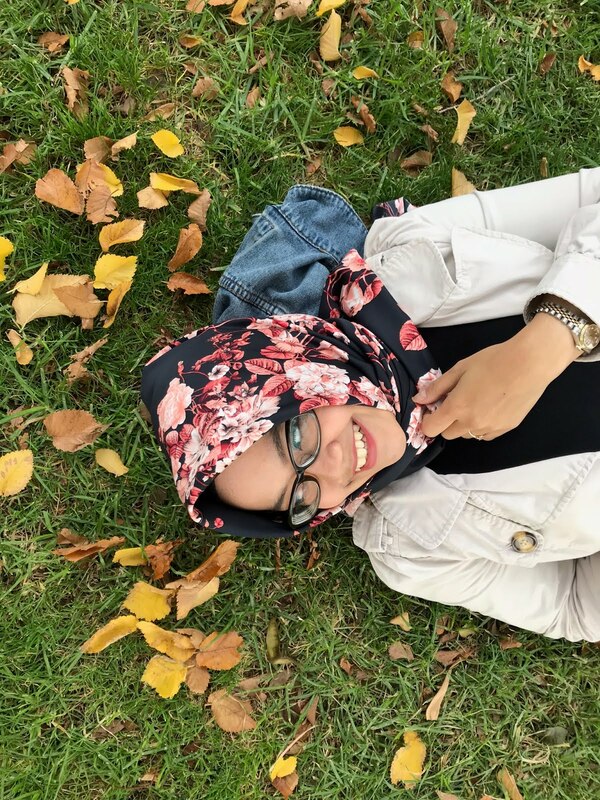 The kind of start to summer I need, with fun and excitement all over. Good review Vera.